A few days ago, I prepared a blog post about a very interesting experiment we had started. It had everything to be cool (at least in my mind): interesting, sciency and a nerdy acronym to go with it! Luke and I were deploying SMURFs (Standard Monitoring Unit for Recruitment of Fish) to look at the habitat preference of baby fishes. The reason it did not get published, is the ocean. The night after successfully deploying the first 15 units, the waves picked up and destroyed all of our work… Marine biology fieldwork can be pretty amazing and it can be rather challenging as well. But that’s the beauty of the ocean: it’s unpredictable. Which can be frustrating at times, but can mean fantastic surprises as well. 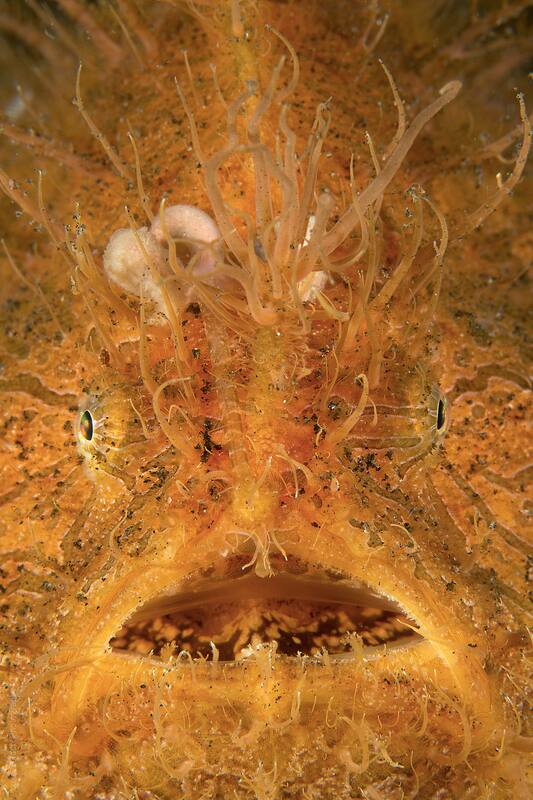 Movement: Your average Scorpionfish or Frogfish does not move very much, but every now and then they do. Whether it’s a small shifting of the fins, an eyeball that rolls to follow potential prey, or a full swim, our eyes are fantastic at spotting movement. So if you see an unexpected twitch or you think you might have imagined seeing something shift in the corner of your eye, investigate it! Habitat: The critters I am investigating here are usually found on sand, but there are A LOT of different types of sand. Not just the type of sand, but also what’s on it, whether it’s algae, sponges, featherstars, logs, mooring blocks or anything else that offers a minor difference in structure. Certain species of frogfish (eg. 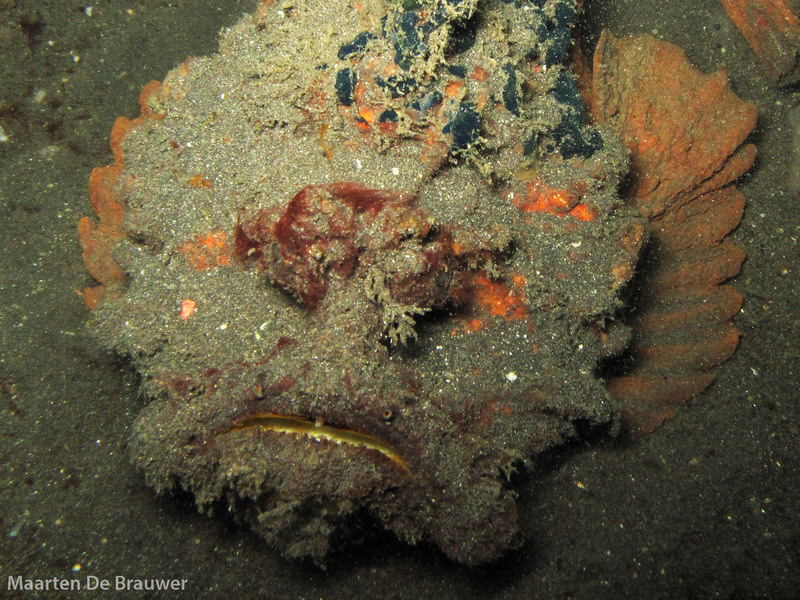 Giant Frogfish) are nearly exclusively found on sponges, while other (eg. 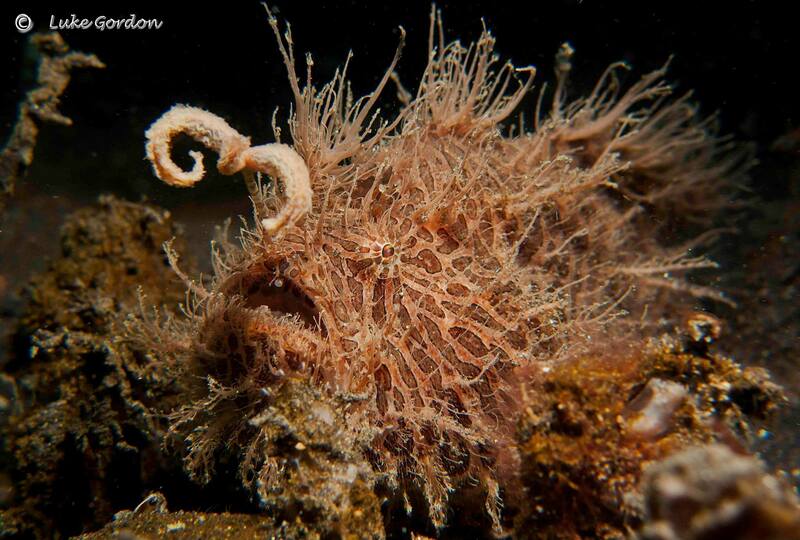 juvenile Hairy Frogfish) like to hang out in areas with a lot of shell fragments. Sand Divers (Trichonotus sp.) love very loose sand, while Thorny Seahorses seem to prefer coarse sand with plant debris. In this post I explain where to find different species of scorpionfishes. 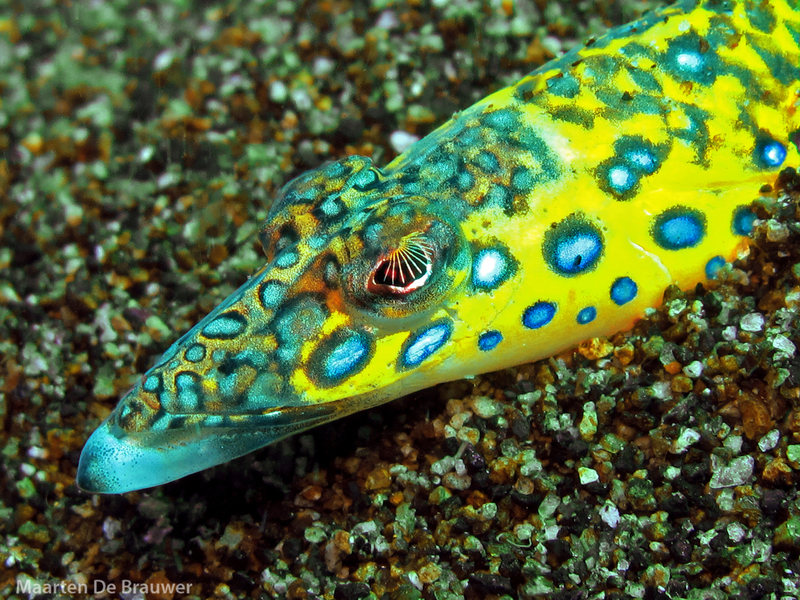 Shape: Even with their amazing camouflage, fish will be fish, which means they have (most of) the parts normal fish have. These shapes can help you find them. The distinctive thick pectoral fin of Stonefish are one of the best ways to recognize them. 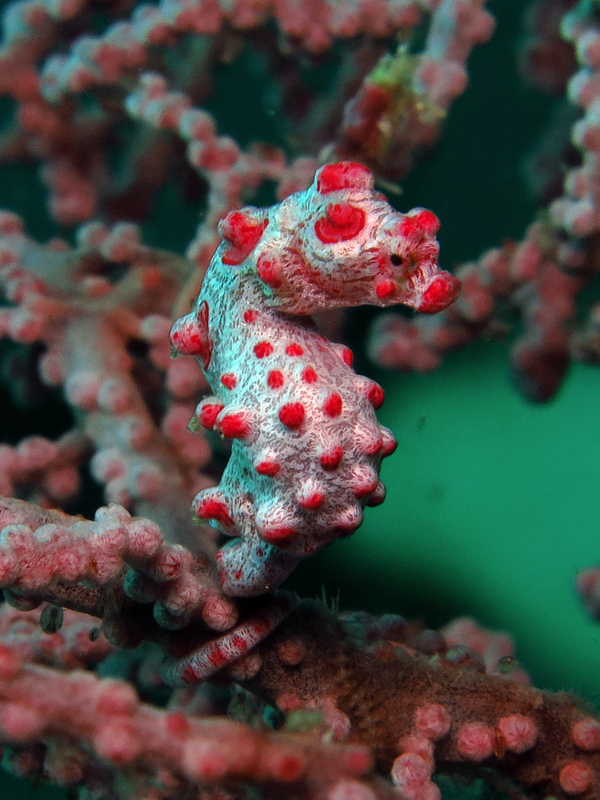 Pygmy seahorses are tiny and hide in big seafans, but they use their tails to hold on, which is one the things you can look for to try and find them. 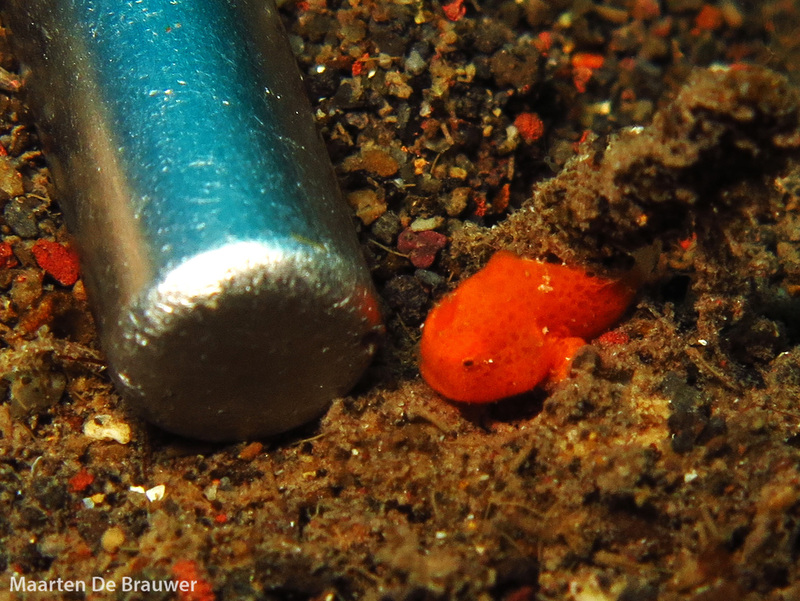 Position: your own position makes a massive difference when trying to spot cryptobenthic fauna. 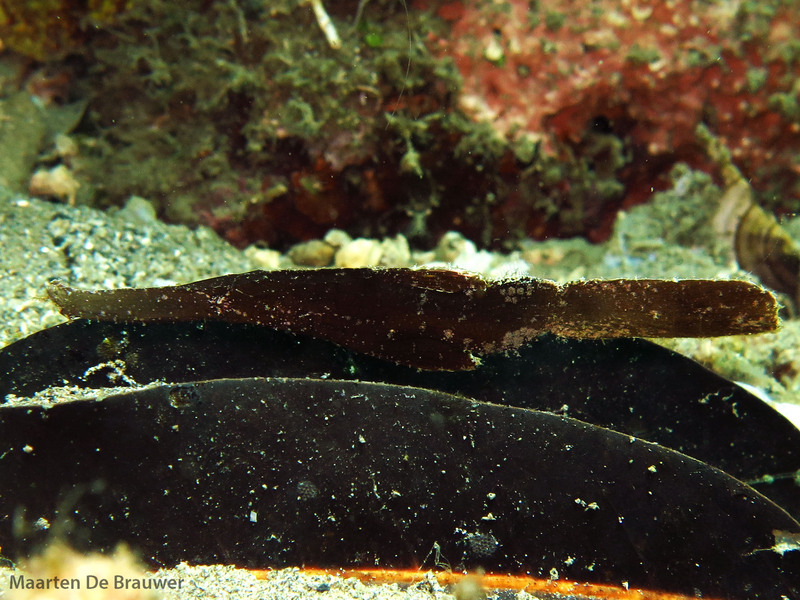 If you are high above the sand, everything blends in, these species evolved to hide from most top-down predators. Get close and get low, if there is a slope, look up the slope instead of down, silhouettes often stand out this way. 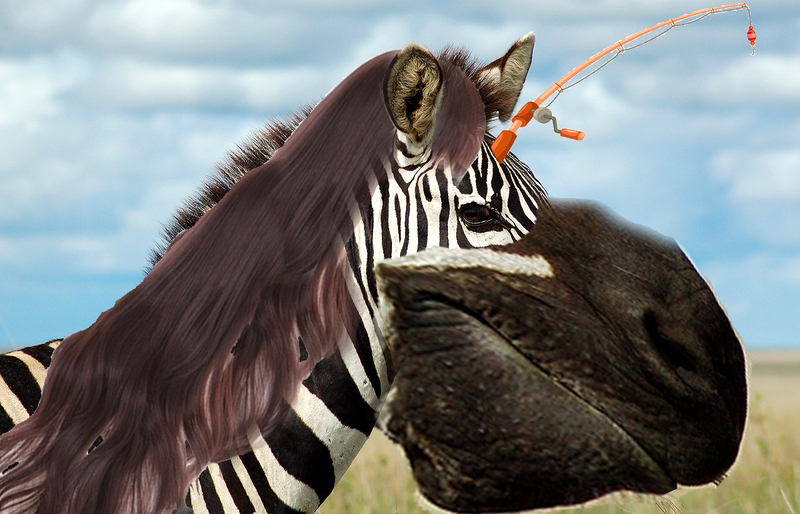 Luck: In the end, good portion of luck can play a big role in finding that elusive critter you’re looking for. If anyone knows how to get better at this particular method of finding critters, please tell me! We left Lembeh last week. Having done 5 weeks worth of research in a muck divers’ paradise, it was to move on. 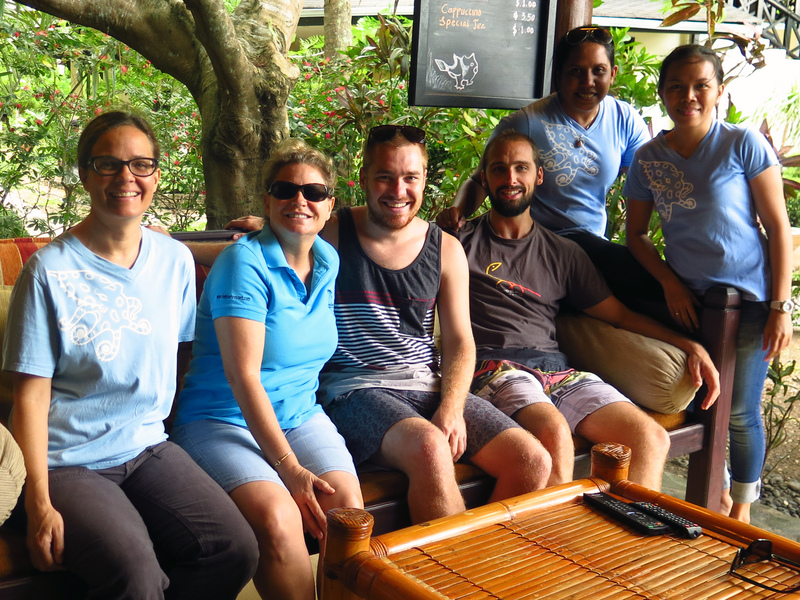 During our time in Lembeh we spent more than 100 hours under water, collected nearly 100 sediment samples, did 70 transects, built a coral nursery, wrote a small fish-ID guide, took well over 2000 photos, collected dozens of surveys, talked to divers and diveguides and had an ab-so-lutely amazing time! You would think that after all of that diving over sand we might have been ready for a break. 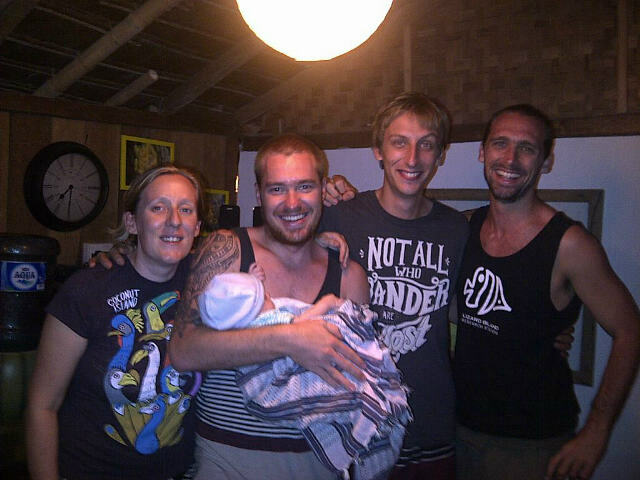 So the first thing we did when we left Critters@Lembeh, was head straight to another island for some more diving. You might have heard about Bangka recently, as it has been in dive and conservation-news a fair bit. A tin mine had been built illegally on the island a few years ago, and multiple NGO’s and divecentres have been fighting a long legal battle to close it down. With success, as last week the mining company lost the court case, effectively shutting down further mining. Which made our dives there even more enjoyable. Besides pygmy seahorses, we obviously had to check out the muck dives Bangka had to offer. 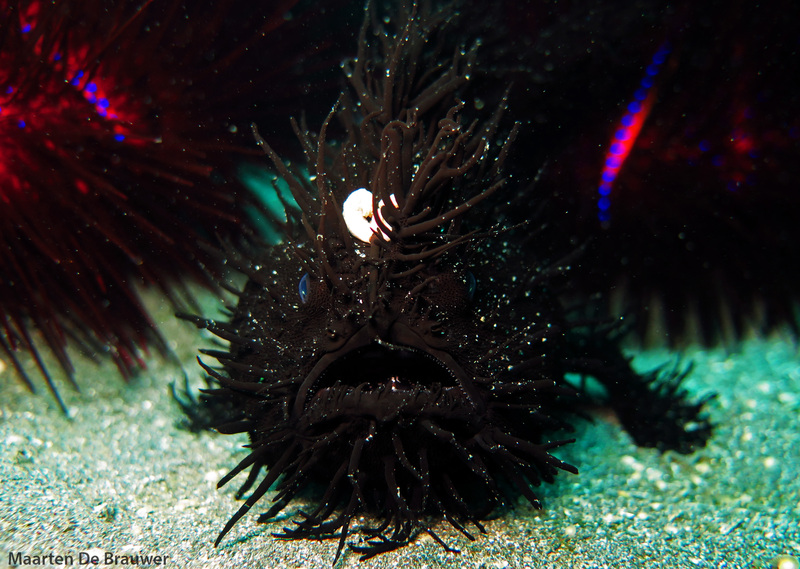 We weren’t disappointed, as we found some beautiful little critters, some of which we hadn’t even seen in Lembeh. We said goodbye to Sophie, Simon and their (very cute) 3-months old son Max yesterday. Since we can’t dive before flying, we made decided to make the most of our forced terrestrial time, by visiting the Tangkoko National Park. The park is home to Crested macaques (endemic to Sulawesi! 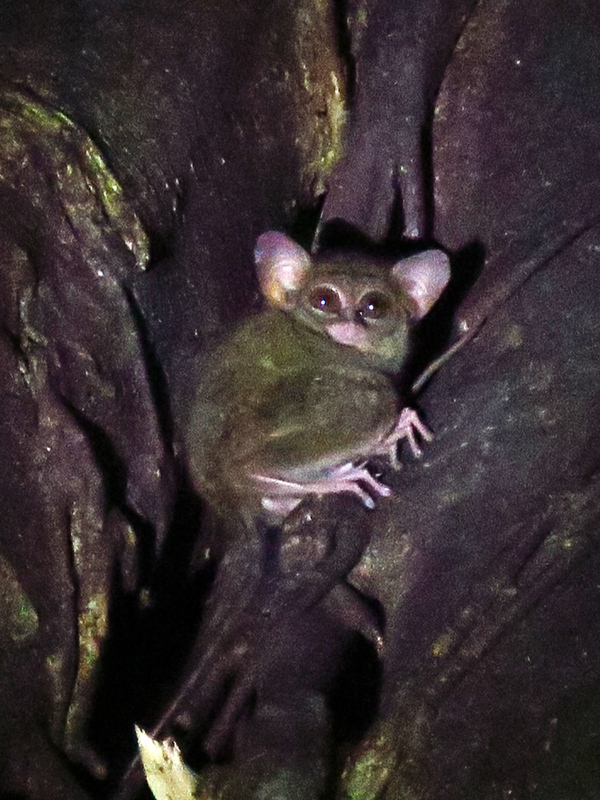 ), Tarsiers and apparently a lot of birds as well. Which we only noticed by the swarms of bird watchers in the guesthouse where we were staying. If you think I am going overboard in my passion for marine critters, I invite you to come to Tangkoko and have a look at these bird-people, it’s rather entertaining really (and something of a terrestrial mirror for me as well). 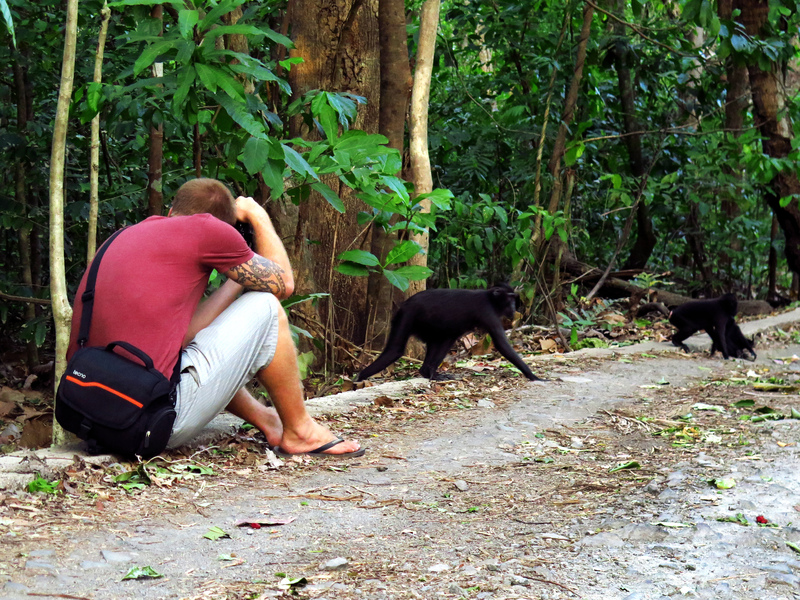 In any case, I guess we were not sophisticated enough for the bird watchers, but Luke and me did have a great time watching a large troop of macaques and 4 tiny little tarsiers. The next stop is Bali, where more critters are waiting to be surveyed. We will also be deploying SMURFs in the water, more about them in a next blog!